Wyatt Rundel is the Owner/Operator of the Double R Ranch. Wyatt was raised on a family farm in western Kansas, and moved to Wichita after graduating from K-State with a degree in Agribusiness. Growing up on the family farm, Wyatt was taught the value of hard work early on, and always found enjoyment caretaking for family livestock. 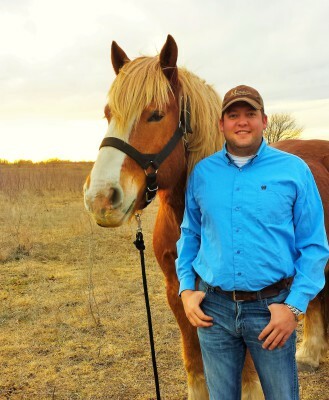 Through 4-H, FFA, rodeo, and various Saddle Clubs, Wyatt discovered his real passion for horses. Beyond work, Wyatt enjoys hunting, KSU sports, concerts, and a good ol’ fashioned bonfire. You can normally find Wyatt talking with customers, or working on projects at the Double R Ranch. Lizzie White is the stable manager of the Double R Ranch. Lizzie has been around horses for her whole life and they are truly her passion. She loves working at the ranch, and enjoys getting to spend time with all of the horses and learn their unique personalities. She will be graduating high school this spring and plans on attending Butler Community College in the fall. When she is not working or going to school, she enjoys spending time with her two horses, three chickens, dog, and cat. Kylee Staub is one of the stablehands at Double R Ranch. She is currently a stuent at Wichita State University, majoring in Biology. 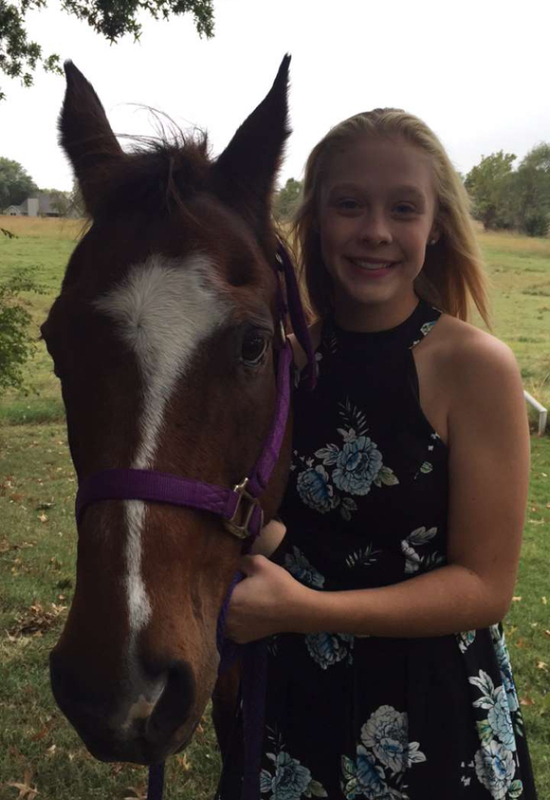 Kylee has always had a passion for animals but as a young girl she found that horses would always hold a special place in her heart. 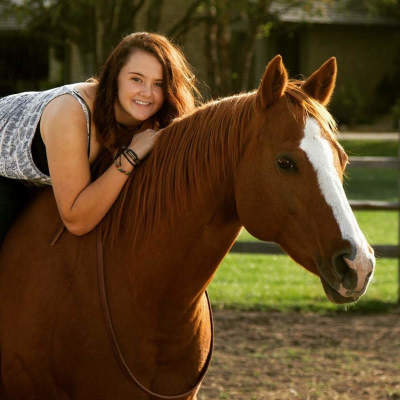 Kylee has been around animals all her life and pans to keep it that way by pursuing a career as a veterinarian, specializing in equine health. In her spare time she enjoys photography, riding her horse Kid and volunteering for two kanine rescues!